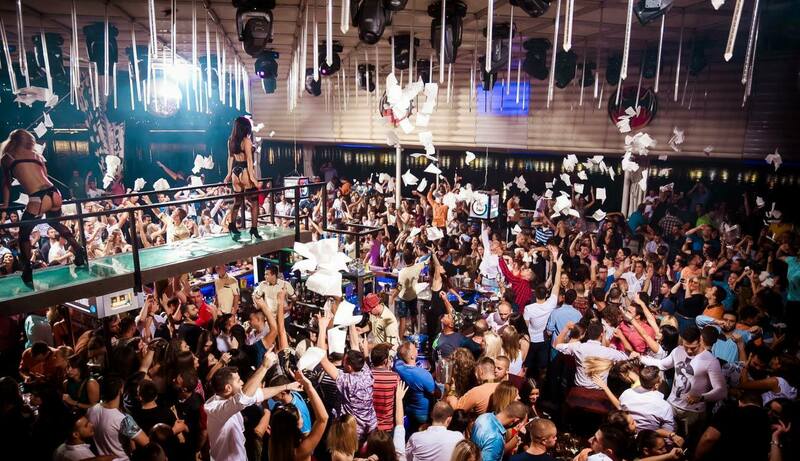 Parties at club Freestyler on Saturdays are one of the most popular parties of Belgrade nightlife. 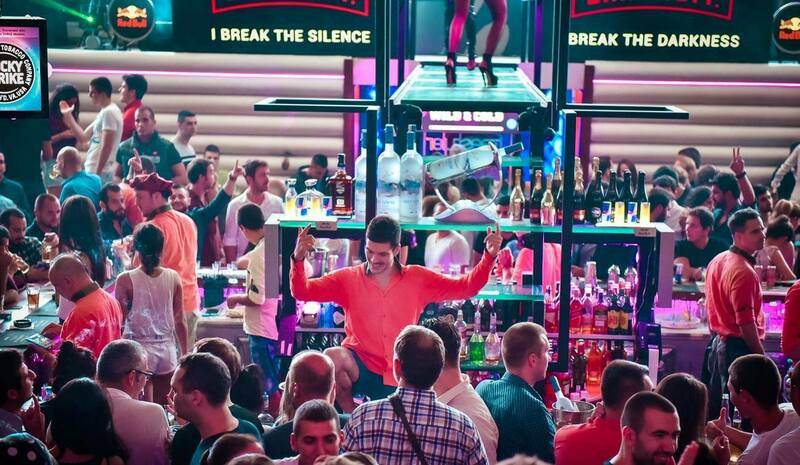 Clubbing in Belgrade is one of the top Belgrade activities – Freestyler is not only one of the most popular clubs in Belgrade, it’s also one of the oldest ones, with tradition more that 10 years old. If you are visiting Belgrade and want to party with the local people then Saturday nights is the perfect opportunity to do so. Belgrade is famous not just for the best nightlife, it’s also known because of so called “river boat clubs” (in serbian “splav”), and Freestayler is one of them! Best are of course VIP sections of the clubs, so call as right away and make a reservation for tonight! Freestyler is situated at riverbank of Sava river at Novi Beograd side of the city, Brodarska bb street. See you tonight!